Pratt & Whitney Canada, a subsidiary of United Technologies Corp., announced at LABACE 2018 that it has appointed its third Designated Maintenance Facility (DMF) in Brazil, Helipark Manutenção Aeronáutica Ltda. Based in Carapicuíba, in São Paulo, this new DMF will service the PT6B-37A, PW206C, PW207D, PW207D1, PW207D2 and PW210A helicopter engines. This new appointment is part of P&WC’s effort to grow its service network in the region and provide cost-effective, customized solutions to increase aircraft availability. 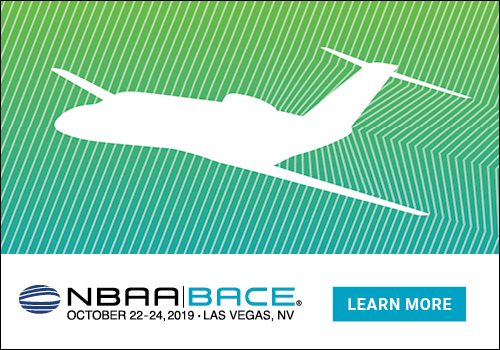 "We have built a global footprint and frontline that is second to none; it is this worldwide network that enables us to deliver solutions with the ultimate goal of driving aircraft availability to ensure our operators are always mission-ready," said Satheeshkumar Kumarasingam, vice president, Customer Service, P&WC. "Our new Designated Maintenance Facility is a testament to our commitment to providing exceptional service to our South American helicopter operators along with access to the maintenance, tools, parts and technical expertise to best support their operations." Helipark Manutenção Aeronáutica Ltda. will offer line maintenance support as well as mobile repair team (MRT) field services. As part of its expanding regional support strategy, P&WC appointed RICO Taxi Aereo Ltda.and ABA Manutenção de Aeronaves Ltda. as Designated Maintenance Facilities in 2017 to support PT6A customers in Brazil as well as local agricultural customers. P&WC’s extensive support network in the region also includes the P&WC Do Brasil maintenance facility, the Covington Aircraft Engines Inc.’s PT6A Satellite, a P&WC parts distribution centre located in Sorocaba, seven Field Support Representatives (FSRs), and specialized Mobile Repair Teams. 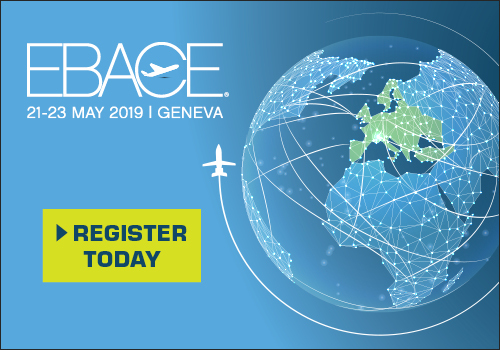 P&WC will be at LABACE 2018 at booth #2010. Interested operators are invited to drop by the booth to speak with a marketing or customer service representative. Brazil, Sao Paulo, Congonhas Sao Paolo airport.